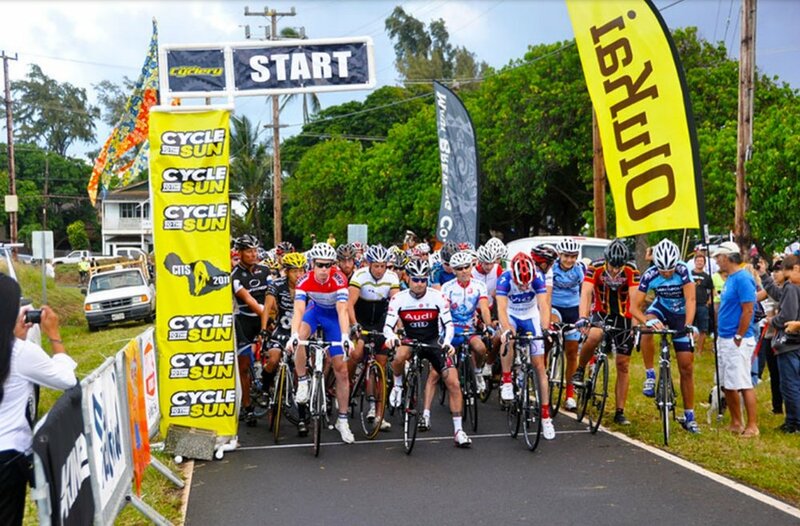 Maui's preeminent road riding event. Starting at sea level in Pa'ia, Hawaii, the ride climbs 10,000 feet (3048 meters) over 36 miles and finishes on top of the Haleakala Volcano. Visit Cycle to the Sun's Website HERE. The 2019 CTTS will take place on June 29, 2019. Register today! 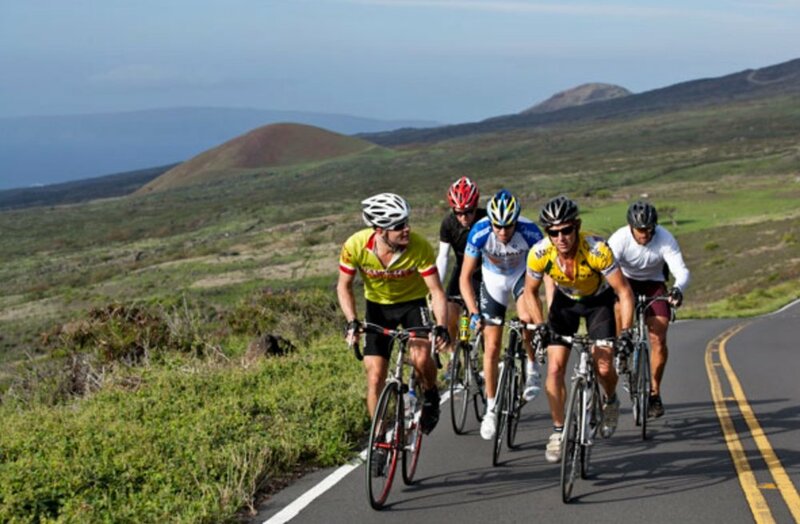 Maui Cyclery offers riding camps for cyclists throughout the year. Our camps are guided by world-class professional cyclists and off and exceptional experience to the avid cyclist. Call for information on our next riding camp. Each December, we gather to ride and eat pancakes! Our next Pancake Breakfast ride is scheduled for December 21, 2019. Starts at 7:30am from Keokea Park on Hwy 37 near Grandma's Coffee. Course is an out-and-back. Full distance is 45 miles with 4,000 feet of elevation gain. Entry fee is $25 and includes breakfast and prizes for everyone. Come by the shop to register.